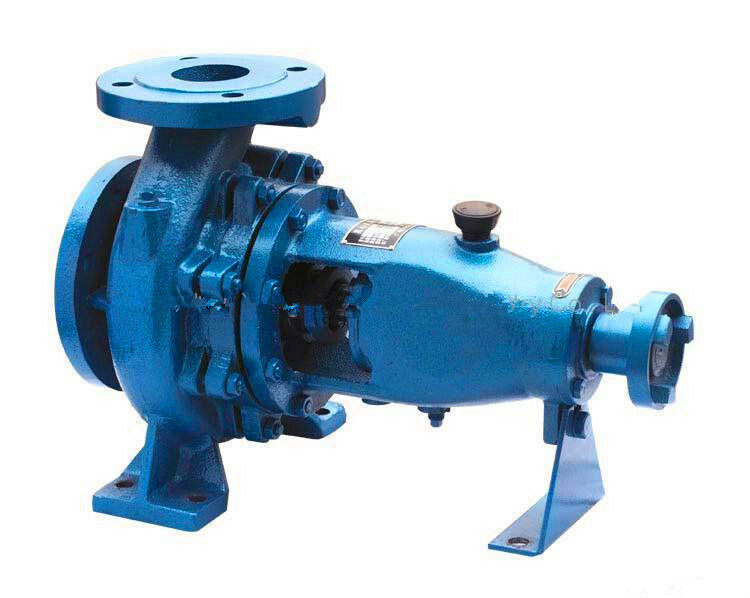 IS/IR Horizontal Centrifugal Clean Water Pump designed by the performance and size according to international standard IS02858, its technique standard is close to the international standard and reach international advanced level. 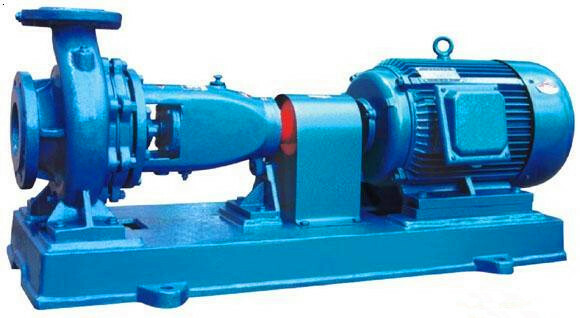 IS /IR has wide use range, there are about 140 kinds of type, but only has four shaft, the same regular of shaft, bearing, impeller can change with each, only four type of pump suspension. 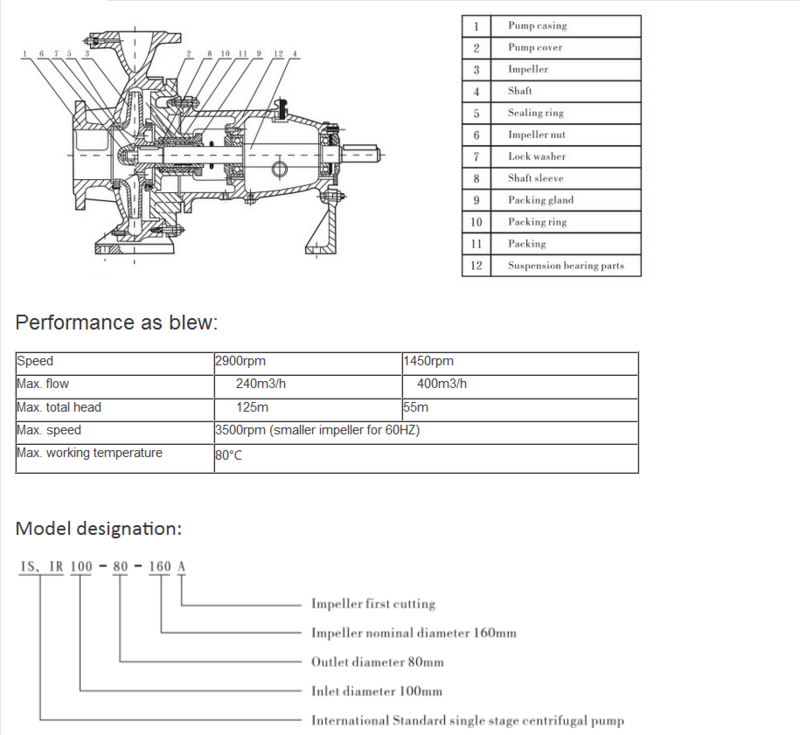 Looking for ideal IS/IR Horizontal Water Pump Manufacturer & supplier ? We have a wide selection at great prices to help you get creative. 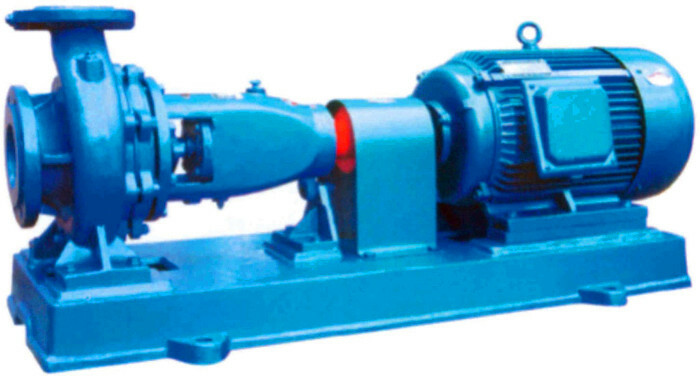 All the Horizontal Centrifugal Clean Water Pump are quality guaranteed. 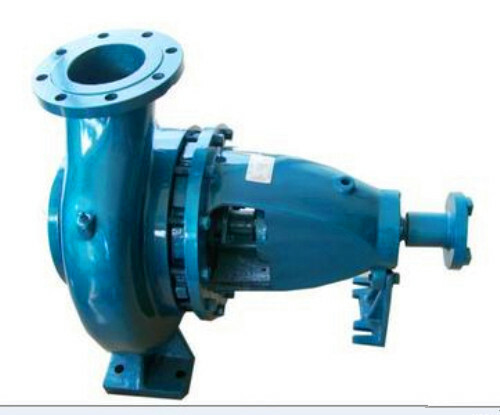 We are China Origin Factory of IS/IR Centrifugal Water Bare Pump. If you have any question, please feel free to contact us.